After weeks or months of hunting for a home, finding the property of your dreams is an exciting milestone. However, before you sign the papers, you must first ensure that the house you have your eyes on is in sufficient condition. This is where home inspection is of the utmost importance. Below, the seasoned home inspectors at I.C IT Home Inspection in San Antonio, TX, discuss a few items you should have inspected before making a purchase. One of the most important structures for a home inspector to evaluate is the roof. As it ages, it can become more susceptible to leaks, which are expensive to repair. 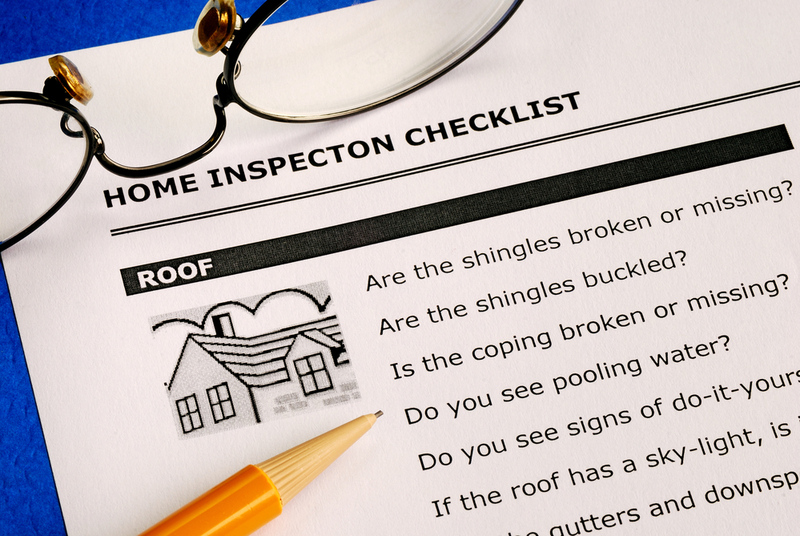 The home inspector will check for damaged or deteriorated shingles, and holes in the roof, attic, or fireplace. It’s common for older homes to have outdated wiring, which is why it’s important that this system is inspected. Home inspectors will test the receptacles around the home, and look for damaged wiring and open junction boxes. They will also search for exposed electrical wires that could pose a serious safety hazard. If there are issues found in the foundation of the home, this could be a red flag that prevents you from purchasing the property. Foundation damage could signify irreversible damage to a home. An inspector will look for cracks in the walls, uneven floors, and poor drainage on the property. Buying a home is a major financial investment, which is why you don’t want to finalize any transactions without first conducting a home inspection. The team at I.C IT Home Inspection in San Antonio will do a thorough evaluation of the property to ensure you have the information you need to make the best decision. Call (210) 473-5212 to speak with a home inspector and request a quote. You can also visit their website for more information.